Our economical horse fence option. 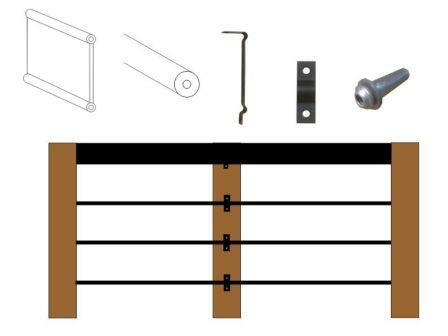 This convenient pack includes the rail and fittings for 1,000 metres of fencing. That is 4,000 metres of rail and plastic coated wire combined. Featuring our premium 120mm rail as a top rail. Plus 3 rails of matching plastic coated wires. This economical horse fence option provides both quality and safety. 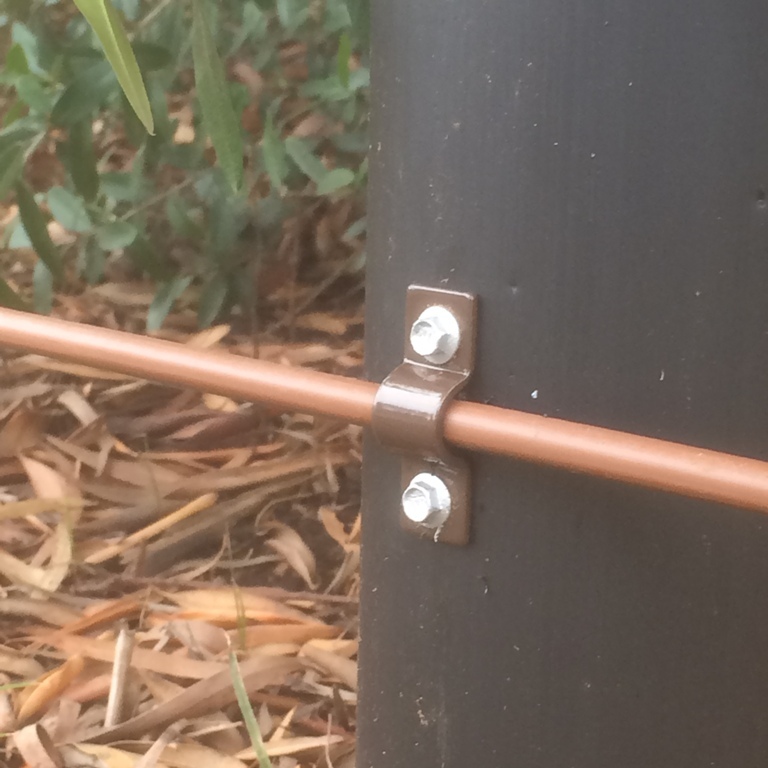 These kits can provide for a horse fence height of up to 1.5 metres. This would potentially accommodate large horses and stallions. 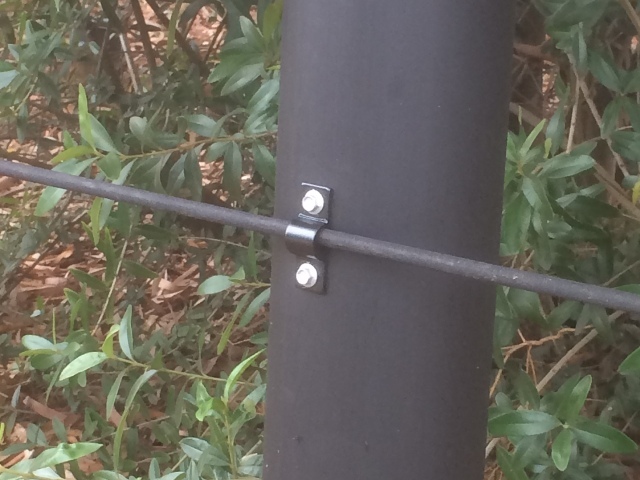 Such fencing normally requires 3 or 4 rails and thus this represents a significant saving. 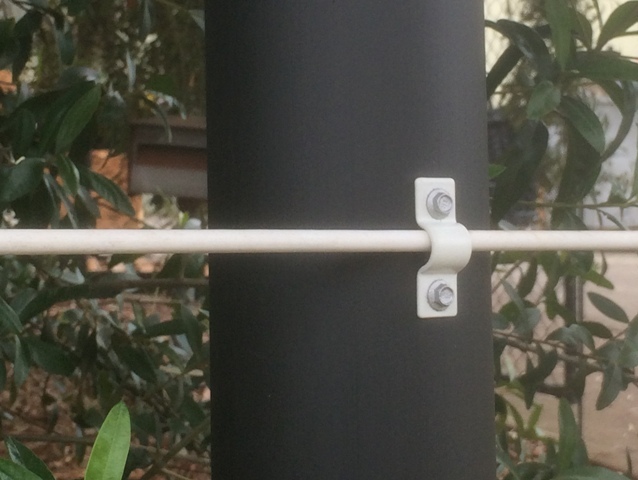 This combines the durability of our Australia made wire reinforced polymers, with affordability. The long lasting, attractive, durable, economical horse fence option. 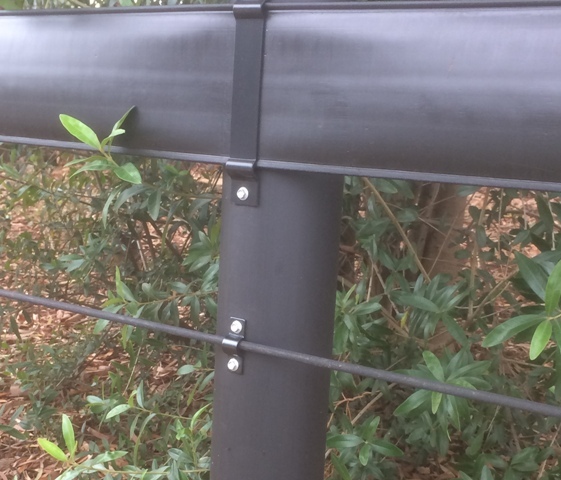 1,000 metres (10 rolls *100 metres) of 120mm horse fence rail. 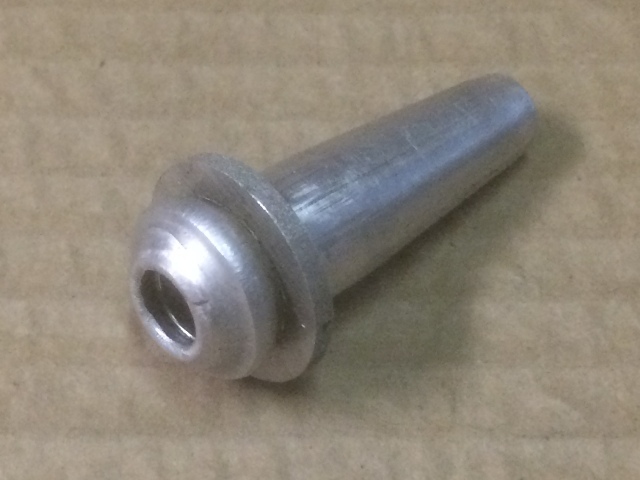 300 – top fix metal brackets. 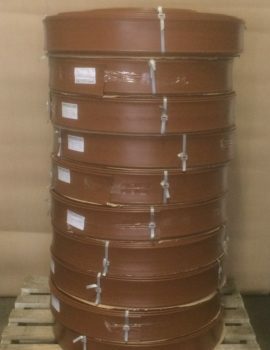 200 – Round head wire vises. 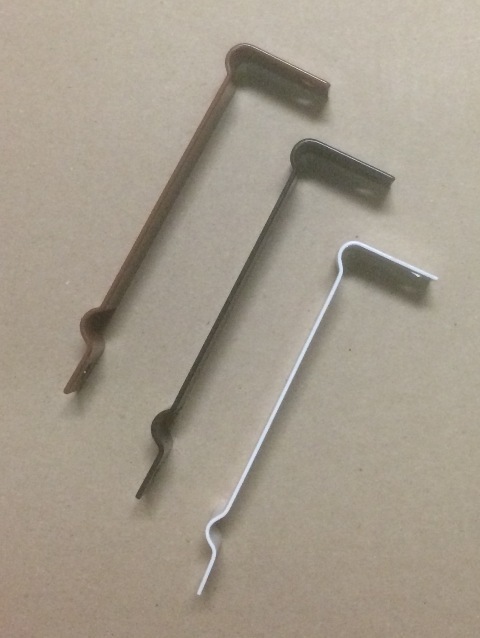 80 for the 120mm rail and 120 for the plastic coated wire. 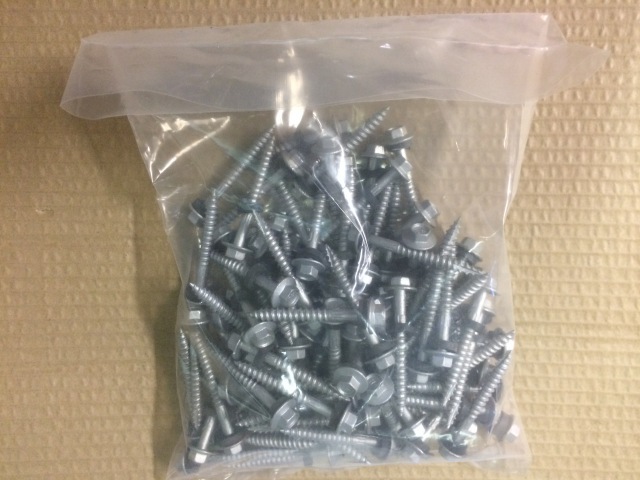 6 – bags of 100 timber screws. 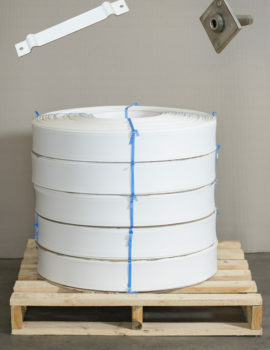 4 – bags of 1,200mm wire end vise covers. 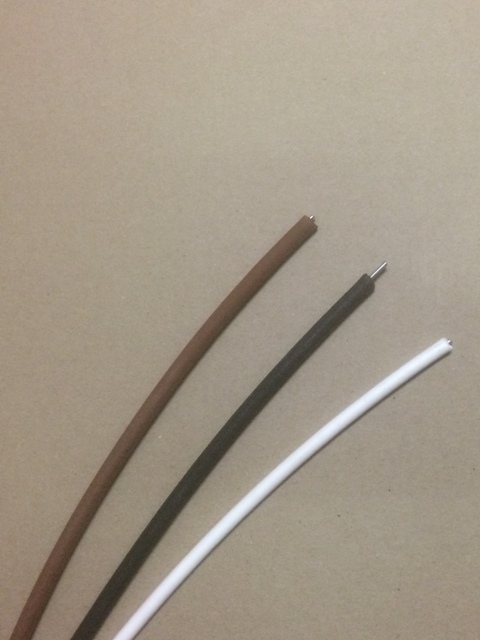 3,000 metres of plastic coated wire. 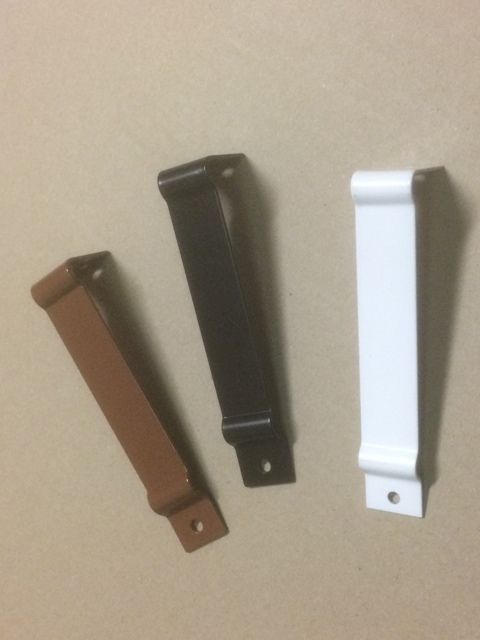 900 plastic coated wire brackets. 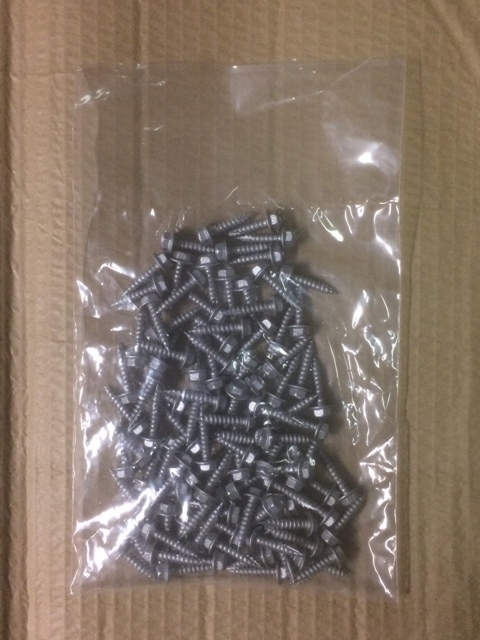 18 bags of 100 screws for PCW brackets..
Thse kits assume an interim post spacing of 3.33 metres. You should consider your posts spacing carefully and whether or not you need more interim posts brackets. The kit also assumes an average run length of 50 metres. That is 20 runs with ten wire end vises per run (5 each end). Please consider if you require more straining devises.